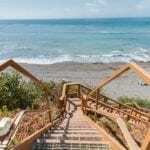 Take a look at these 7 beach homes all over the beautiful South Carolina coast. 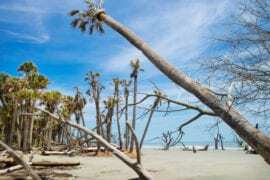 Folly Beach Hotels All Booked Up? Try These Airbnb Alternatives! Hidden by grand oak trees sits a quiet home on a peaceful sound. For $500/night, you can spend your days kayaking, evenings by the outdoor bar, and nights by the creekside fire pit. 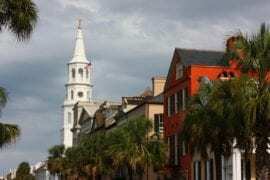 And because you’re in Mount Pleasant, you’ll be right by Charleston and many South Carolina beaches, giving you plenty of activity options. 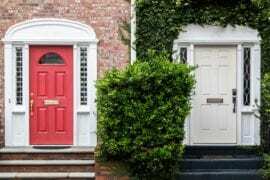 Who’s the best kind of neighbor? One with fins, of course! 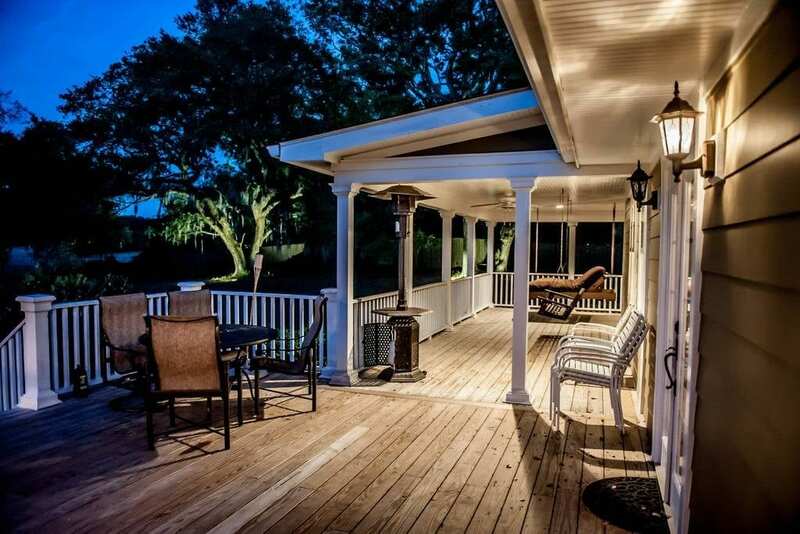 On top of everything this charming Mount Pleasant home has to offer, the most important is the deep water dock on Molasses Creek. 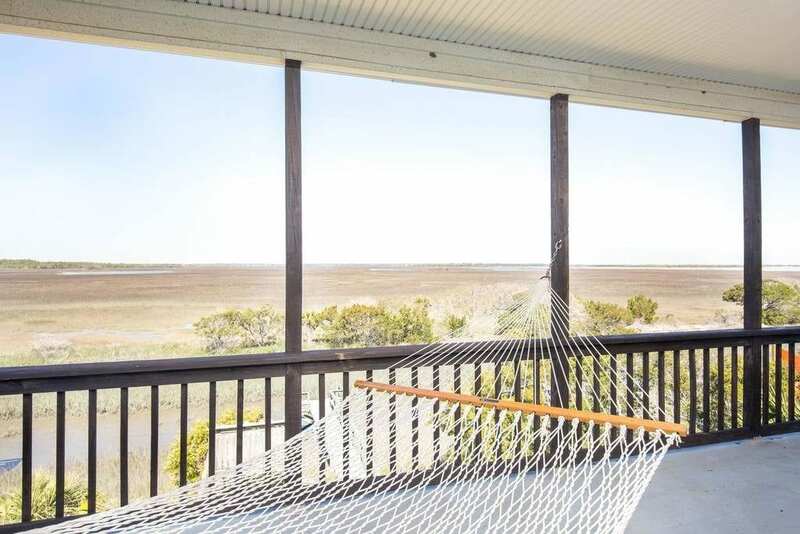 For $600/night, spend your days kayaking and crabbing, then come back home and lounge on the porch’s bed swing. 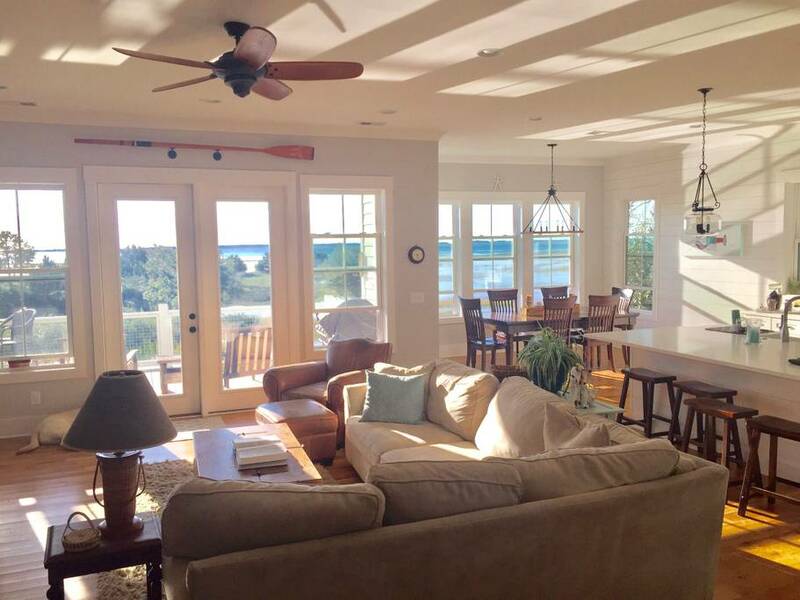 Everywhere you turn in this tidal creek home is a breathtaking view! 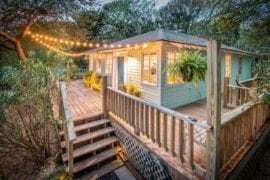 And because you’re literally right on the creek, you’re mere steps away from Folly Beach’s best surfing spot. You’ll even have your own private dock leading right to the marsh for fishing, kayaking, and crabbing. 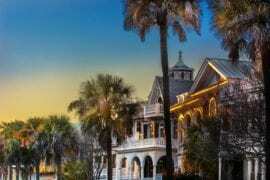 Get the full Charleston beach experience for $ $410/night! 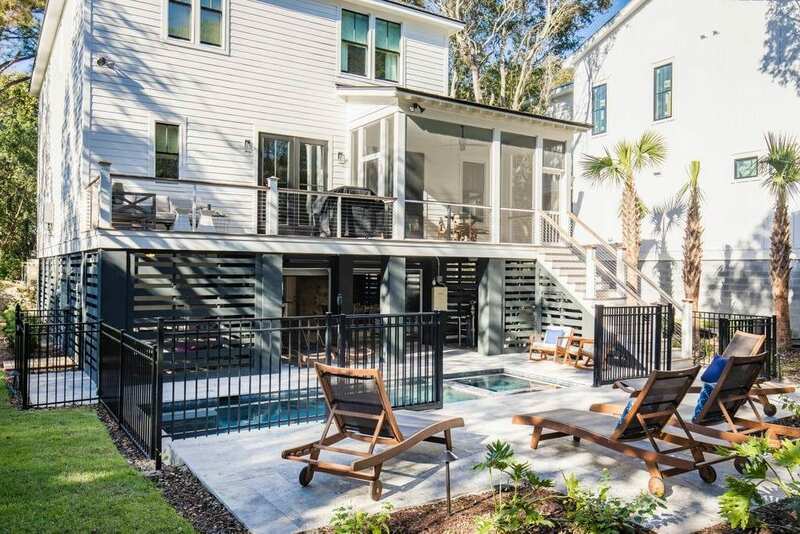 Who says Charleston Airbnbs can’t be stylish? No one’s really ever said that, but this one is definitely stylish. 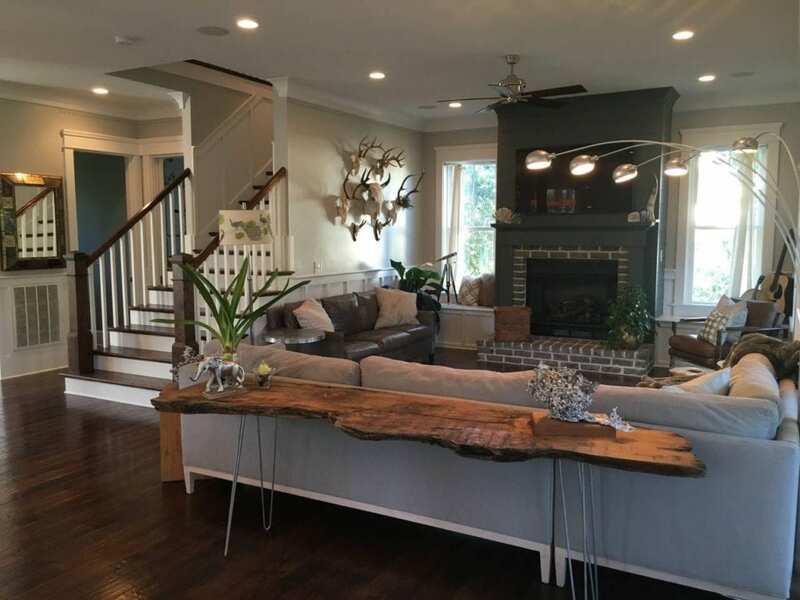 Spacious and dapper, this marshfront home features a large open floor plan and some of the most interestingly designed bedrooms in the state! On top of that, you’ll have complete access to everything both Daniel Island and Charleston have to offer for $700/night. 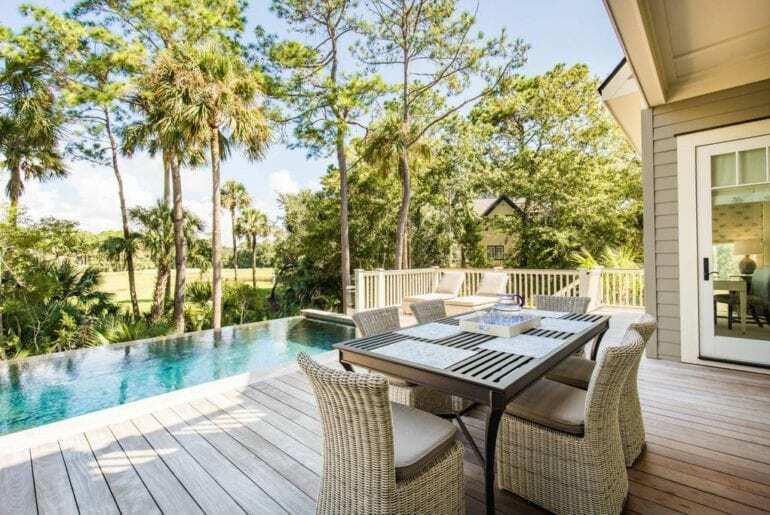 Right off the 16th hole on Kiawah Island’s Turtle Point Golf Course is a gorgeous, beachfront home. 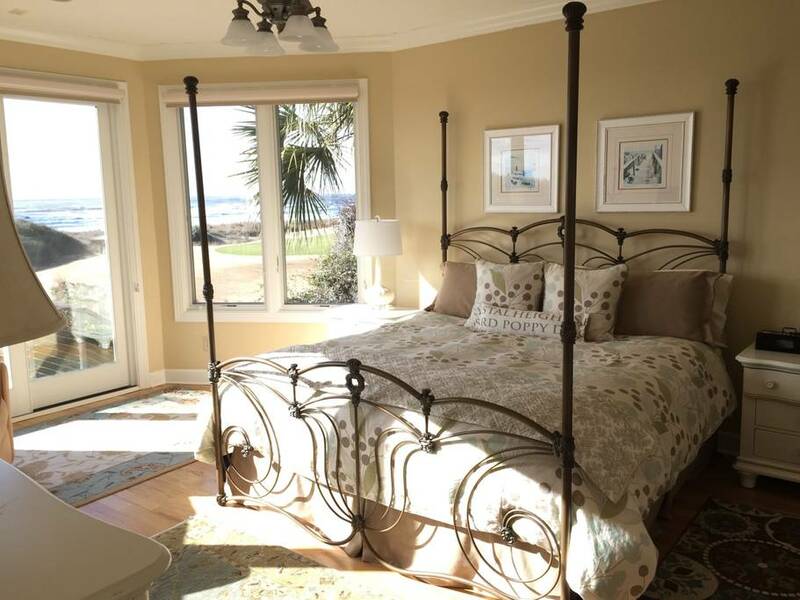 For $800/night, you’ll have ocean views from every bedroom and the third floor widow’s walk! Because of the nature walks, beach days, golfing, and hundreds of other activities, Kiawah Island is sure you be the best island vacation you’ve had in a long time. 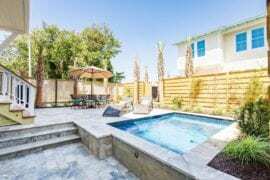 Newly built, this Isle of Palms home is ready to welcome you! 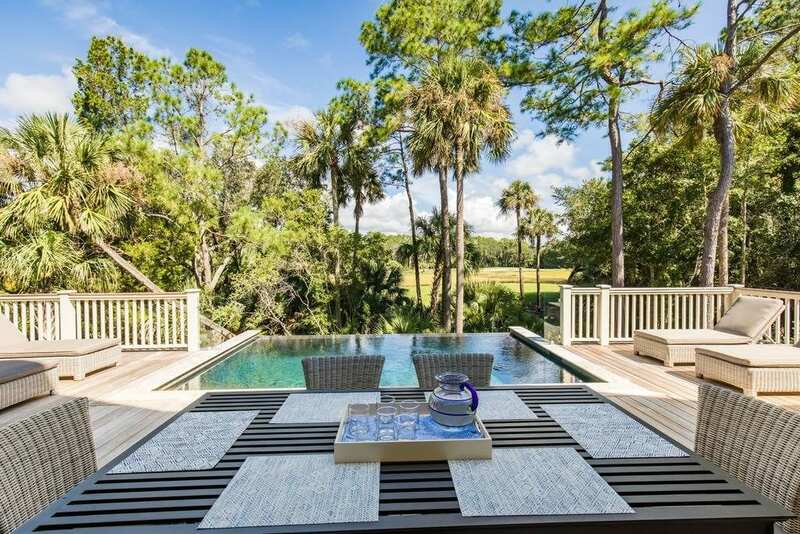 This beautiful vacation rental is designed in a class low country style and features a custom private pool. For $600/night, open the wide French doors out to the screened-in porch. Or hang out in the patio lounge with ping pong, comfy couches, and its own bar. If you’re looking for an island escape, you’ve come to the right place! Because this newly constructed home is located right off of the Osprey Point Golf Course, you’ll have the peace and quiet you need for some radical relaxation. Take a quick trip to the beach in the morning, float in the infinity pool in the afternoon, then enjoy your dinner on the gorgeous patio for $650/night.